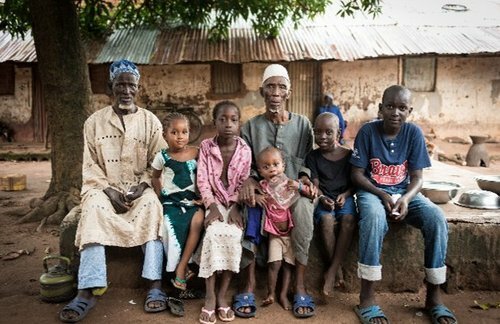 SAMSON is a research network across West, East and Southern Africa. 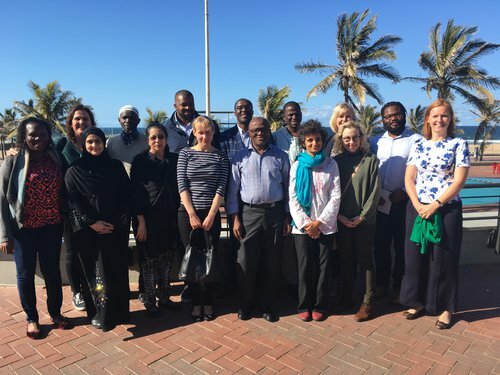 This three-day workshop built on the successes of our 2018 research training workshop, to deliver a two-day international, multi-disciplinary programme of epidemiology and statistical training. Day three was dedicated to training in the practical conduct of forearm pQCT and the analysis of bone age on hand and wrist radiographs. 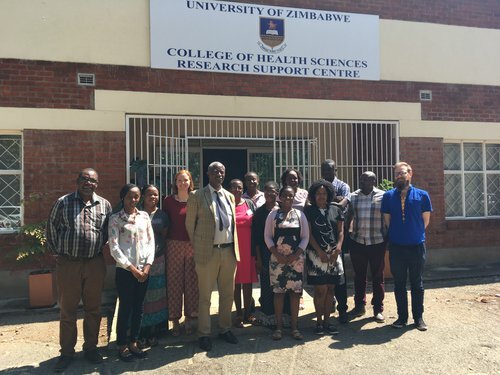 This workshop was funded through a University of Bristol GCRF Global Impact Acceleration Account grant from the UKRI entitled ‘Musculoskeletal Knowledge Exchange between Zimbabwe and Bristol; a SAMSON initiative’. 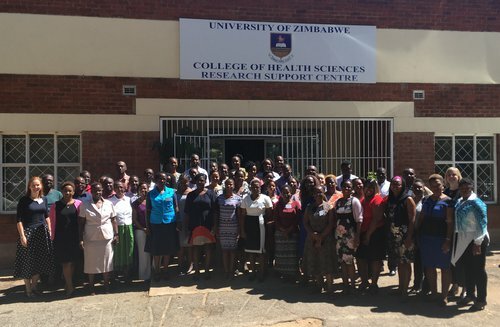 This 4 day workshop was designed for researchers in Zimbabwe who are working, or planning to work, in the field of musculoskeletal health research. SAMSON is open to new partners. This website is currently under development and we welcome user feedback.